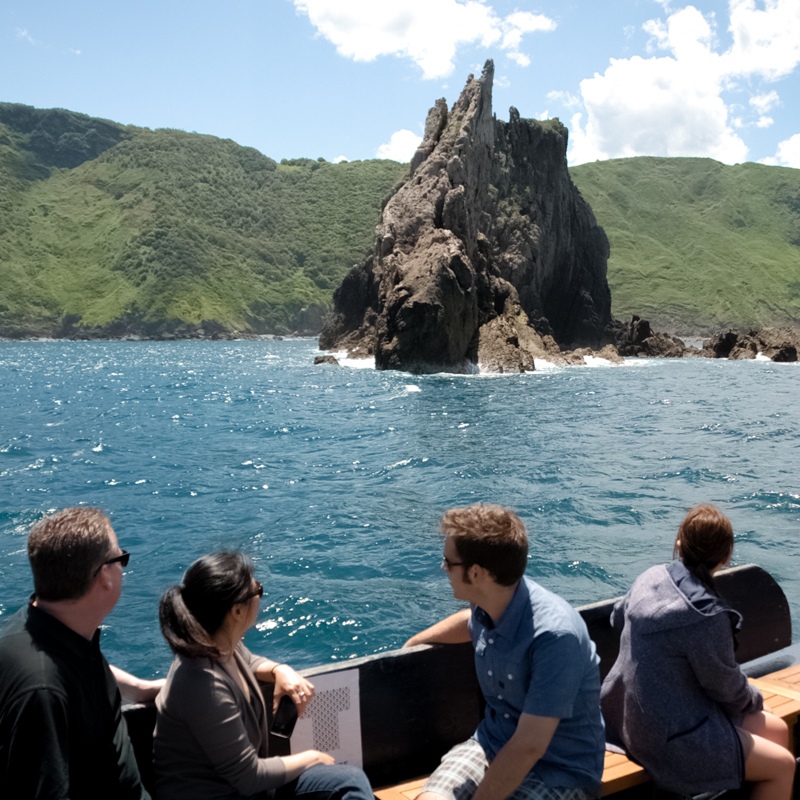 Visitors from all over the world have come to visit our winery under the sea. 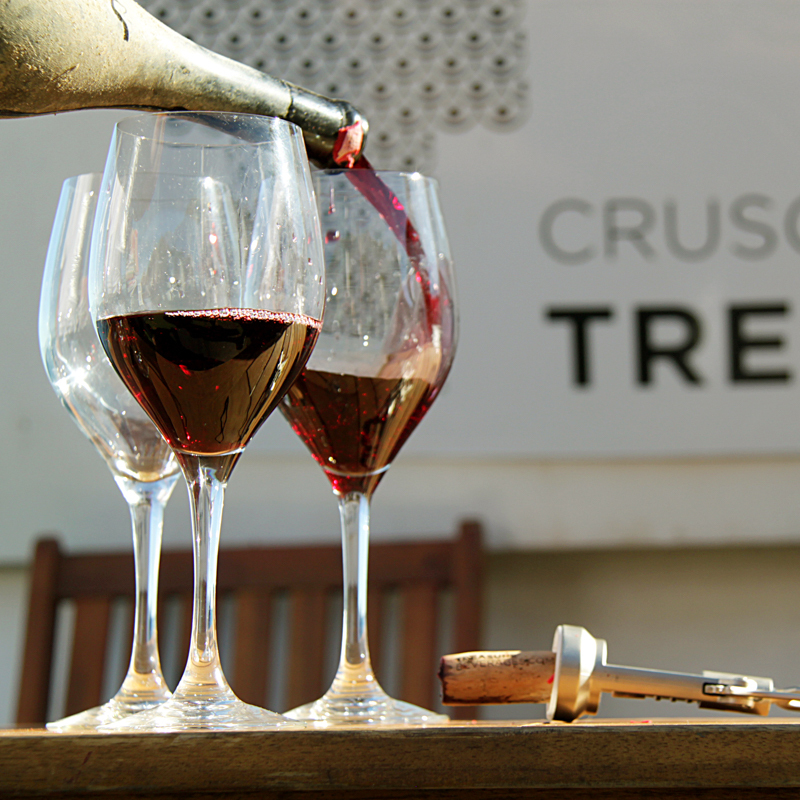 Join us aboard Crusoe Treasure. 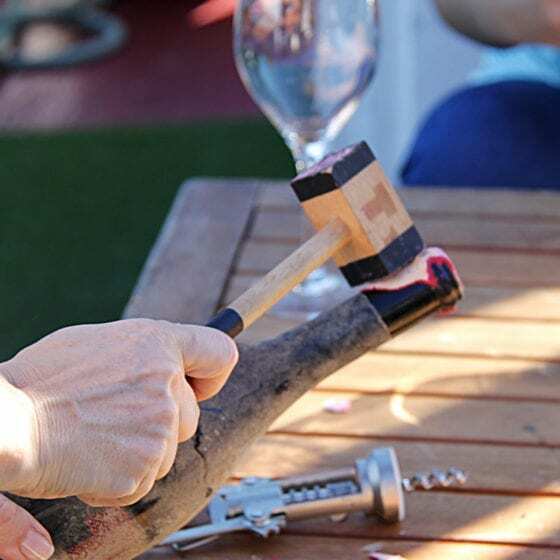 Meet one of the founding members and learn more about the passion and history behind our wines. Sample our undersea wines on land or aboard our boat, try a duet tasting, or simply take in the spectacular scenery of the Bay of Plentzia. 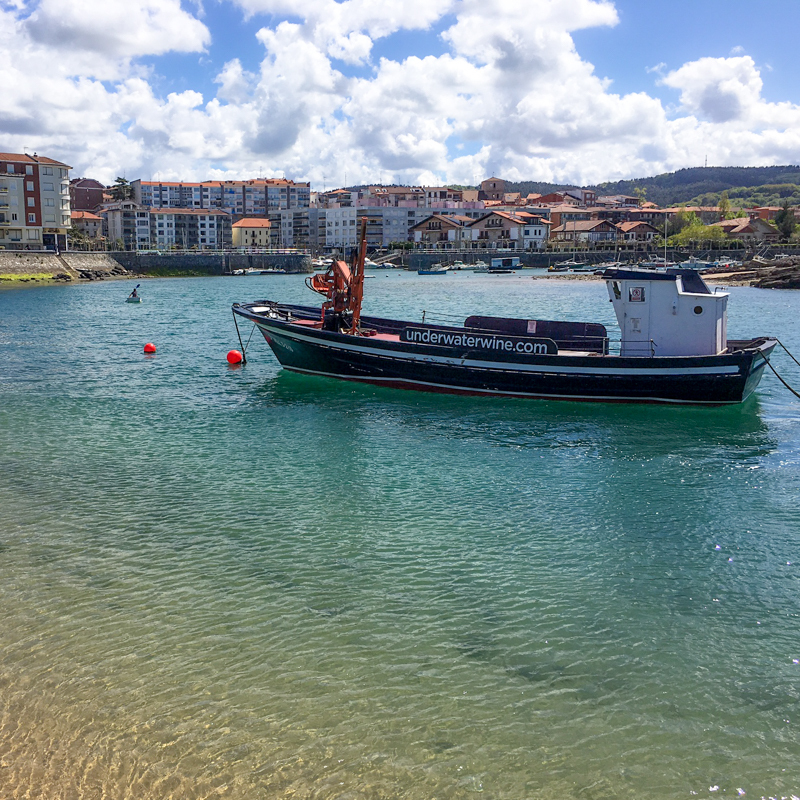 Located near Bilbao in the province of Bizkaia. 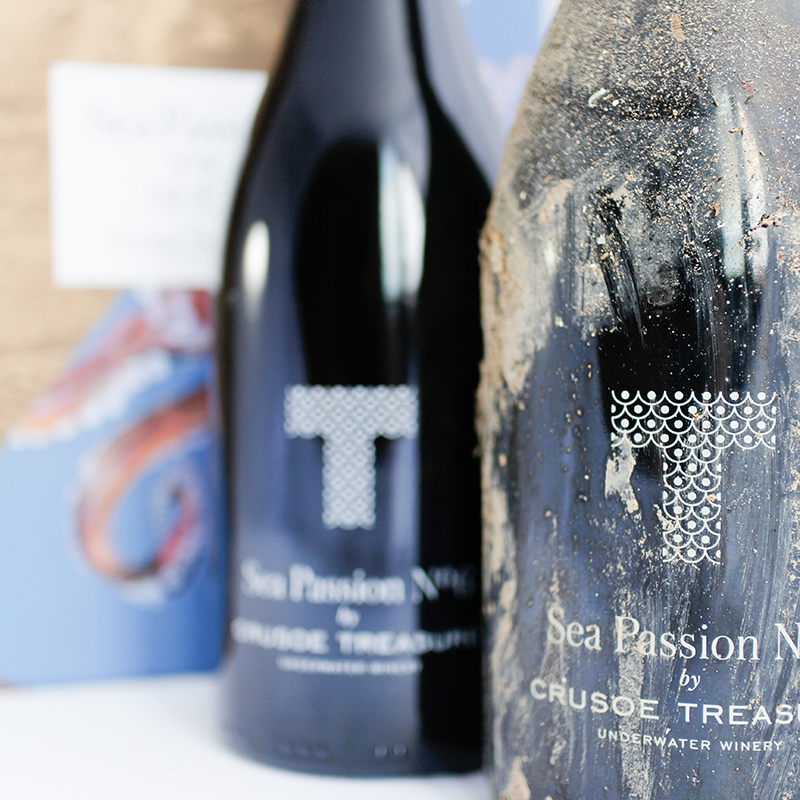 Enjoy one or two underwater wines while learning about the origin and history of Crusoe Treasure Winery. A special comparative tasting of our limited-edition Duet Pack, the same wine aged on land vs. the sea. 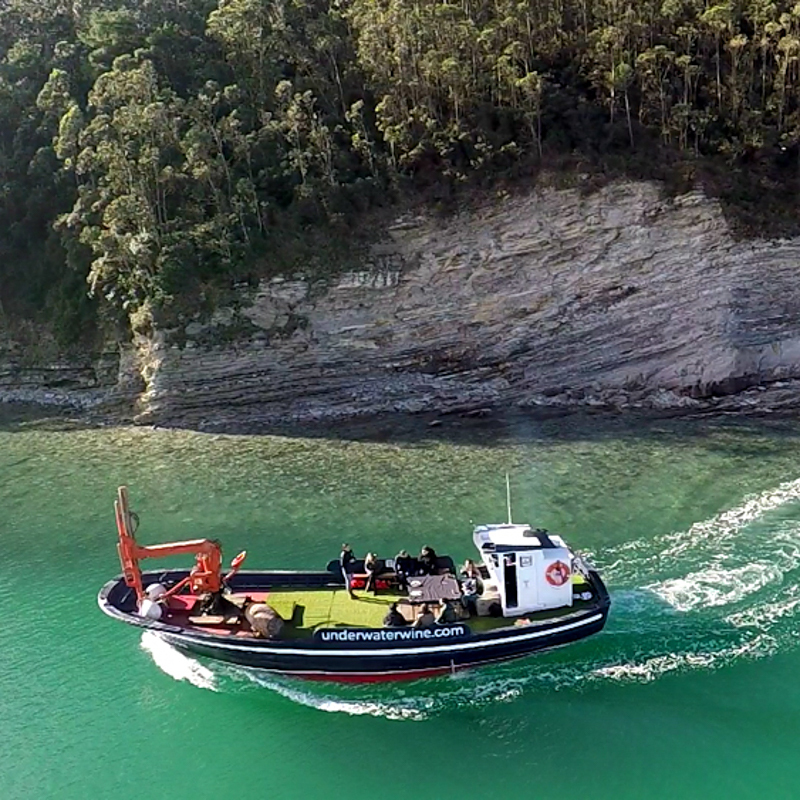 Welcome aboard our working vessel to visit the Bay of Plentzia. 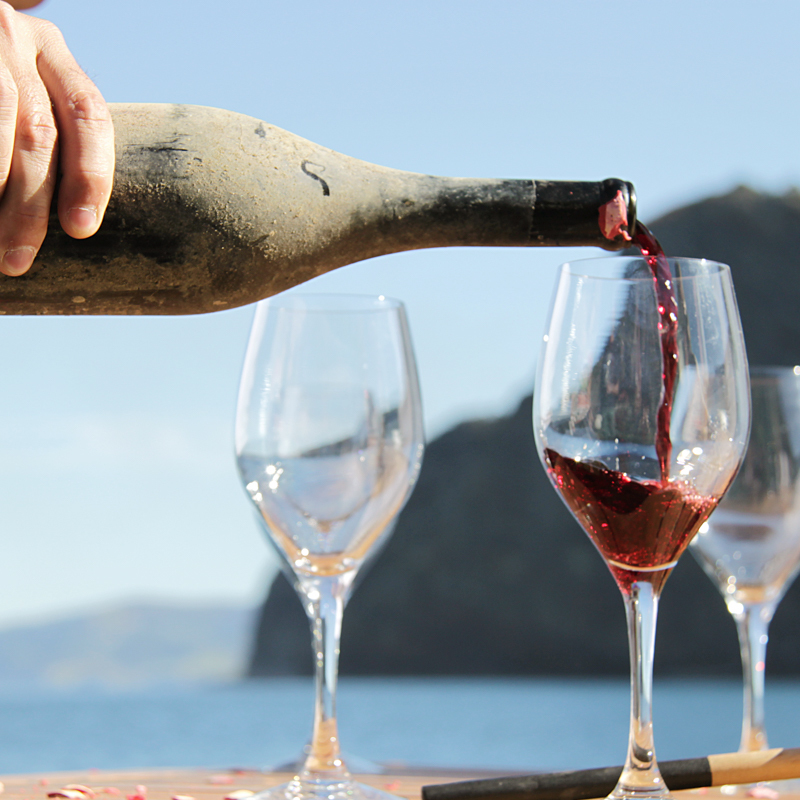 Enjoy an underwater wine tasting accompanied by delicious basque pintxos. underwater winery and along the coast. 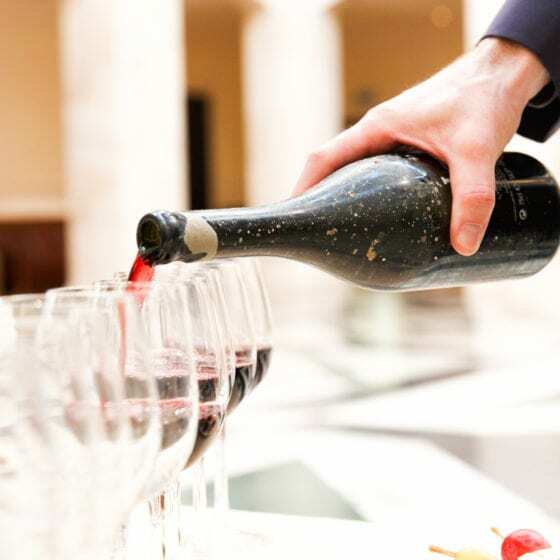 Wine tasting of underwater wines paired with Basque pintxos menu. Get in touch to organize something special. We can create customized experiences to match your needs and group size. Or call us at (+34) 944 01 50 40. All data entered is protected by the Personal Data Protection Act (LOPD). In accordance with the data protection law we inform you that Bodega Crusoe Treasure is responsible for handling personal data that will be used only for the purpose of registering data of people interested in the services offered. No data will be transferred to third parties except under legal obligation. You have the right to access, correct, oppose, remove and/or limit your personal data by contacting the offices of BODEGA CRUSOE TREASURE.